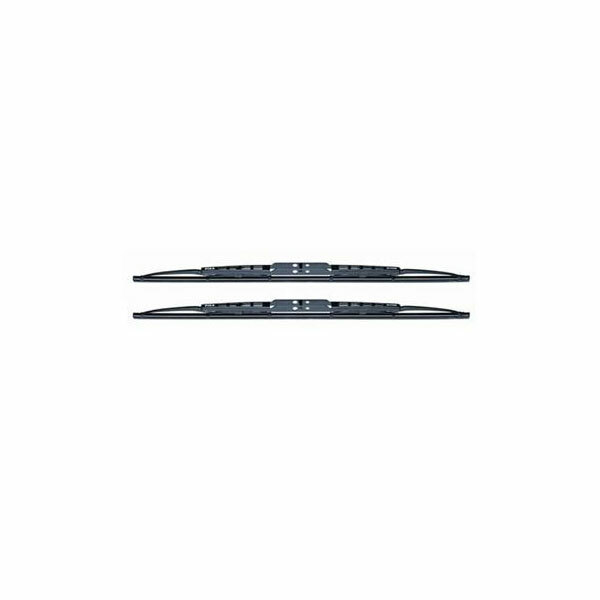 "Piaa Super Silicone 18"" Wiper Blade, Front Left / Right Side, Black, (Sold Individually)"
"Piaa Super Silicone 18"" Wiper Blade, Black, Front Left Or Right Side, (Sold Individually) Fits: 1986-1992 Jeep Comache Mj 2006-2010 Jeep Commander Xk Product Information: Now Available In The Hard-To-Find Jeep Sizes, The Piaa Super Silicone Wiper Blades Outperform Natural Rubber With Unsurpassed Performance And Durability. 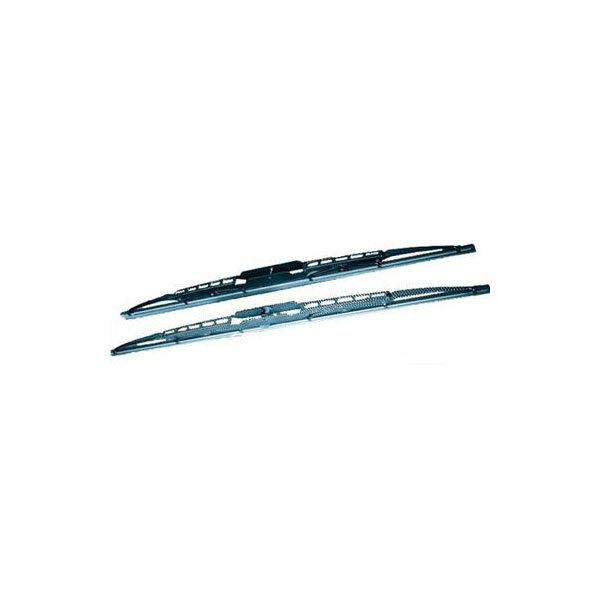 Experience Smoother And Quieter Operation Without The Annoying Wiper Blade Chatter. Combining Aerodynamically Shaped Black Powder Coated Steel Frames With The Latest In Rubber Technology, Piaa Wipers Give You Better Visibility In Light Drizzles And Stormy Weather. Clearly A Good Choice. Jeep Years Covered: 1986, 1987, 1988, 1989, 1990, 1991, 1992, 1993, 1994, 1995, 1996, 1997, 1998, 1999, 2000, 2001, 2002, 2003, 2004, 2005, 2006, 2007, 2008, 2009 And 2010"
"Piaa Super Silicone 22"" Wiper Blade, Left Side, Black, Sold Individually"
"Piaa Super Silicone 15"" Wiper Blades, Front (Sold Individually)"
"Piaa Super Silicon 19"" Wiper Blades, Front Left Or Passanger Side, Sold Individually, Black"